Music touches different people in different ways and may even mean something different to everyone, but that's what makes it the universal language. 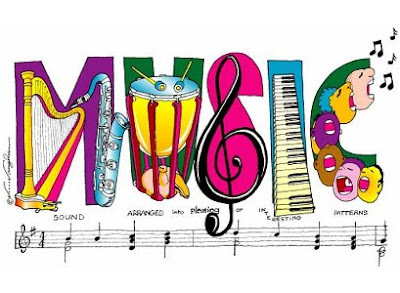 Webster's defines music as 'an art of sound in time that expresses ideas and emotions in significant forms through the elements of rhythm, melody, harmony, and color'. Music is an amazing means of expression and if you feel the same way I do about music, then this shirt from RockSports would be a perfect addition to your wardrobe. Pick one up for just 8 bucks today! Shirt Material: 100% cotton t-shirts for adult sizes and 50/50 cotton/polyester blend for youth.